We all love to splurge on certain items, (be it a purse of nice pair of shoes) but for most of us, it's just not realistic to only buy designer. Heres a list of my go to's for staple pieces as well as that fun and trendy item to wear to a party or bachelorette weekend. Here you'll find options cheap enough to only last a season or sell on eBay in a year and not feel guilty! Wasteland is my all time favorite place to find designer or mid priced lines for a fraction of the retail price. I frequent the one on Melrose ave, but there are a few locations throughout the LA area and beyond. Check in regularly, as designers send samples and excess pieces here often. I have scored some gorgeous pieces that still have the tags on for at least 70% off. 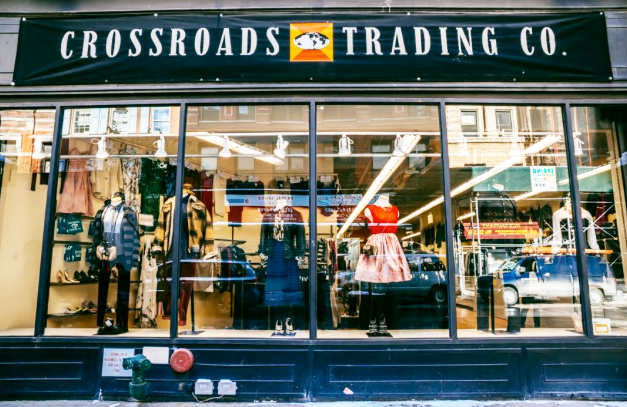 For the best prices on clothes in town, Crossroads is the absolute best. You will have to dig more than you would at Wasteland, but the prices are even cheaper here! On average, I score items at the price point of $15-$30 whereas Wasteland is more in the $50-$150 range. Note: Always look at the items behind the front counter as those are the most valuable designer options in store. I love Madewell for chic tomboy staples that are effortless and quality. The denim is excellent and much cheaper than designer denim, around $125 vs. designer that can run over $200. Also, if you bring an old pair of jeans in they will apply $20 to your purchase! Win Win! Ahhhh how I love Zara! I don't think I have ever walked into this store without wanting a few items. They always have a great selection of trendy and fun pieces. The sales are always great and new rollouts come every two weeks, so chances are you will always find something new. Plus, I love that there is such a huge selection that its not too likely you will look like everyone else who shops here. Note: Zara can be very similar to whats on the runway, so I'd stay away from trying a replica of a certain designer, as that screams knockoff. Asos is another great resource for affordable and fun pieces. They also carry an array of brands so there is plenty of selection. This is where I get items like fun off the shoulder tops and heels for occasions like girls weekends. Urban Outfitters is that place for me to get a few pieces of street style wear that feel cool but weren't too expensive. I also love their fun and kitschy accessories. As I have gotten older, I have been more about quality over quantity. However, there are a couple items every season I find here that are chic and look great on. Its too hard to resist an affordable alternative to a designer price point. Done and done! 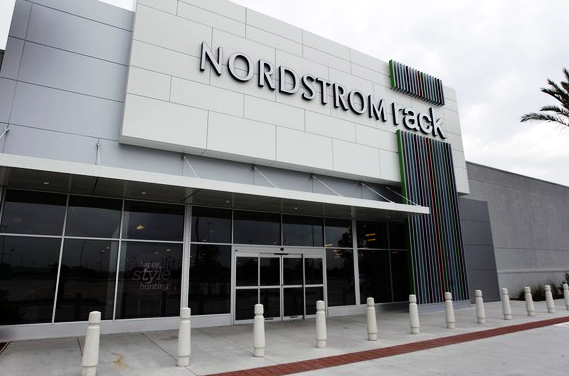 Gotta love a good Nordstrom Rack. There are some locations that are just terrible and don't have designer scores, but stores in large cities generally get the good stuff! I love the one on La Cienega in West Hollywood. eBay used to be my only form of shopping. I would only allow myself to get more clothes once I sold items I was sick of. There are huge deals to be had on eBay and the like. I highly recommend it before paying retail.